Agapanthus are distinctive flowers that display multiple trumpet-shaped small blooms, clustered at the top of each stem, creating a firework look. They are unique and tall flowers that add a gorgeous height to your centerpieces and bouquets. 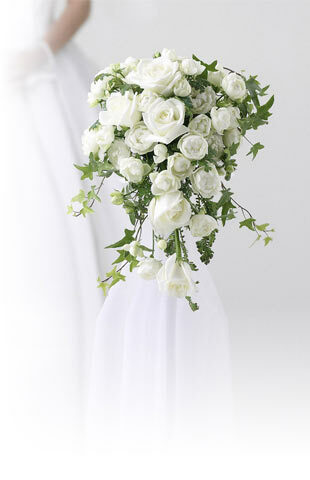 Especially used in wedding floral arrangements, they create a delicate, soft, garden-inspired look. Bridal bouquets using Agapanthus are truly special! Also known as Lily of the Nile, or African Lily (they are native to Africa), these blooms can live up to 10 days and are very easy to care for. Just make sure to place them in a cool area, neither too hot nor too cold, avoiding direct sunlight and air currents. They are available in different hues of blue and white. At Flower Explosion we want to offer you a different flower-buying experience. Our blooms are grown in the warm, fertile foothills of the Andes mountains in South America; we deliver them direct from the farm to your doorstep, without intermediaries. This ensures that you get fresher, longer-lasting, premium quality flowers. We don't hide any fees, our shipping is always FREE. 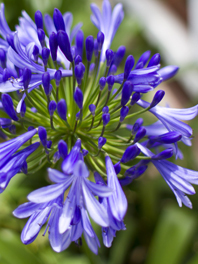 Order now your Agapanthus at Flower Explosion!